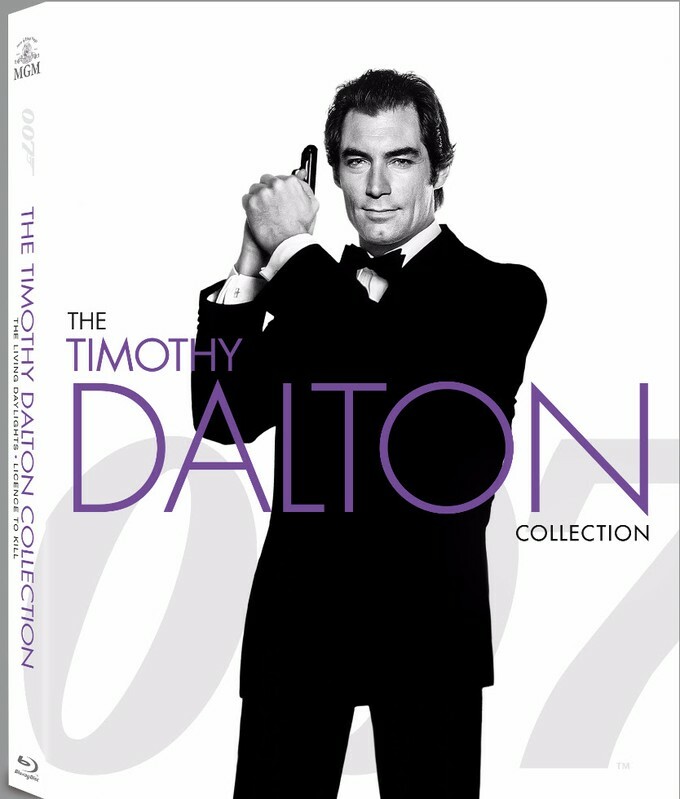 As We Wait For SPECTRE, Previous James Bond Films Are Being Reissued On Blu!! 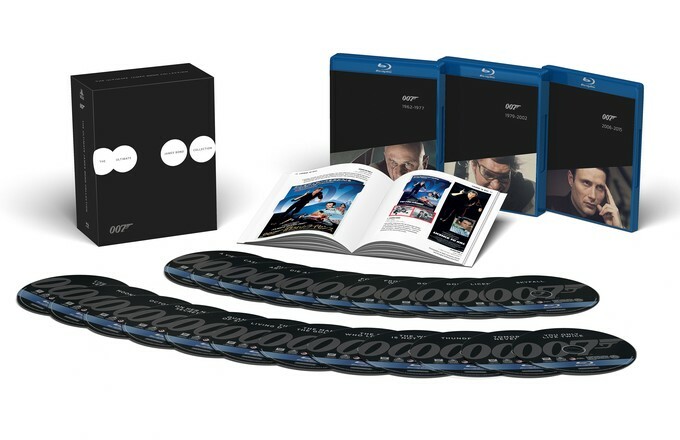 Details And Packaging Shots Here!! 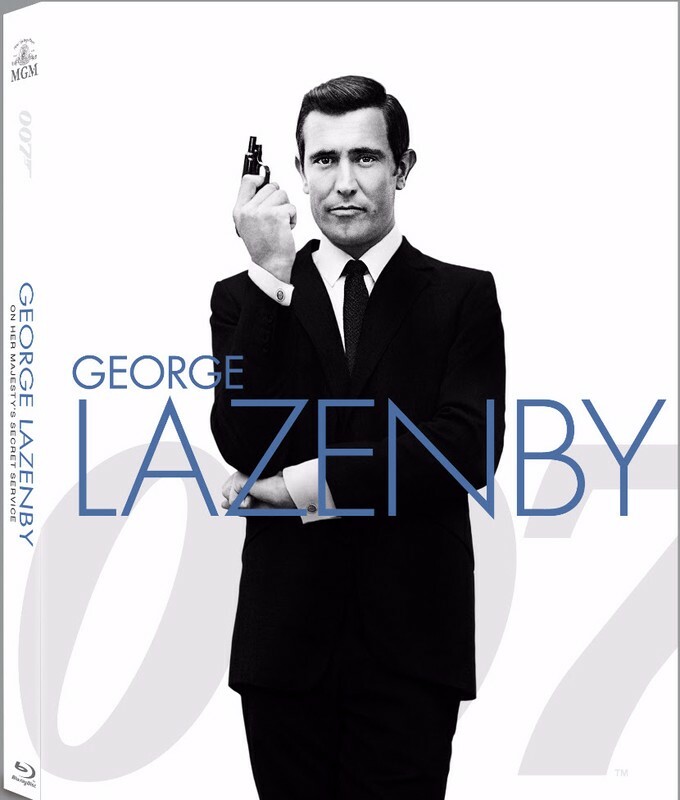 A few months ahead of SPECTRE’s November 6 arrival, we’ll get a whopping home video re-issue of the previous films in the franchise. 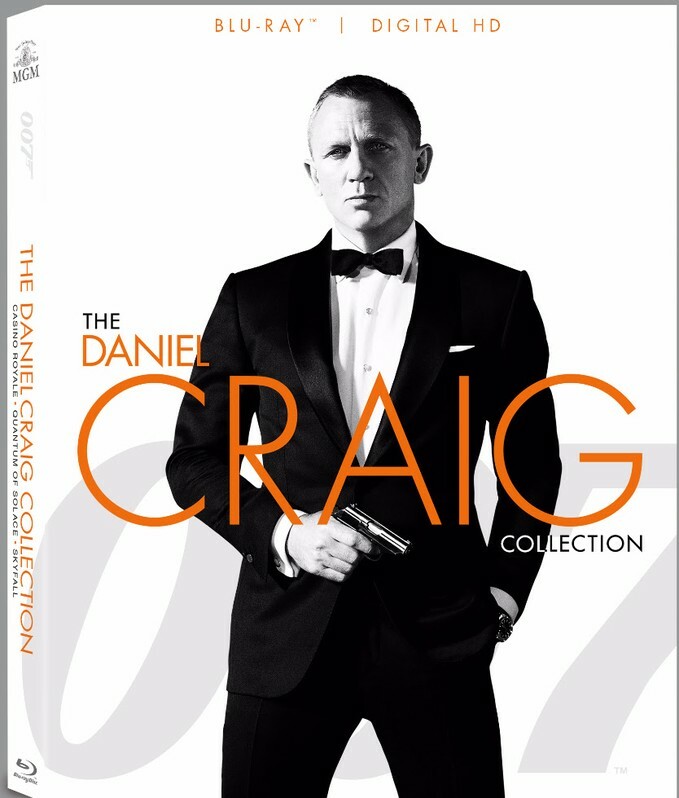 Limited Edition Blu-ray Steelbooks headline the new home entertainment offering for Bond fans. 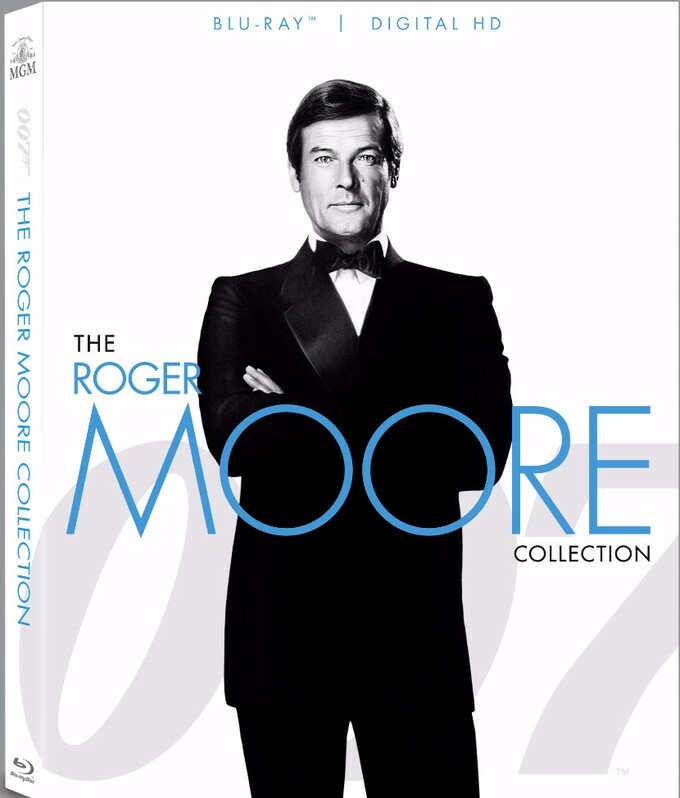 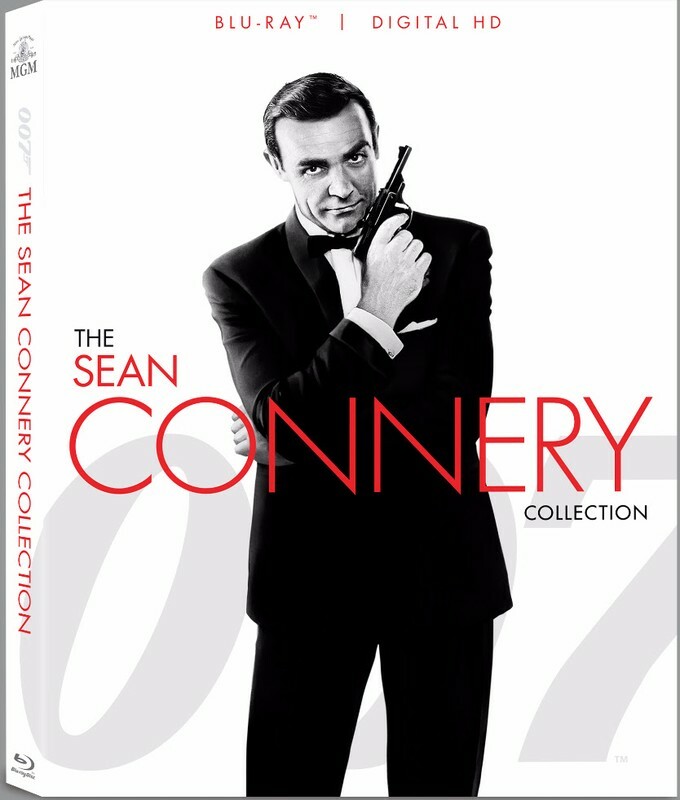 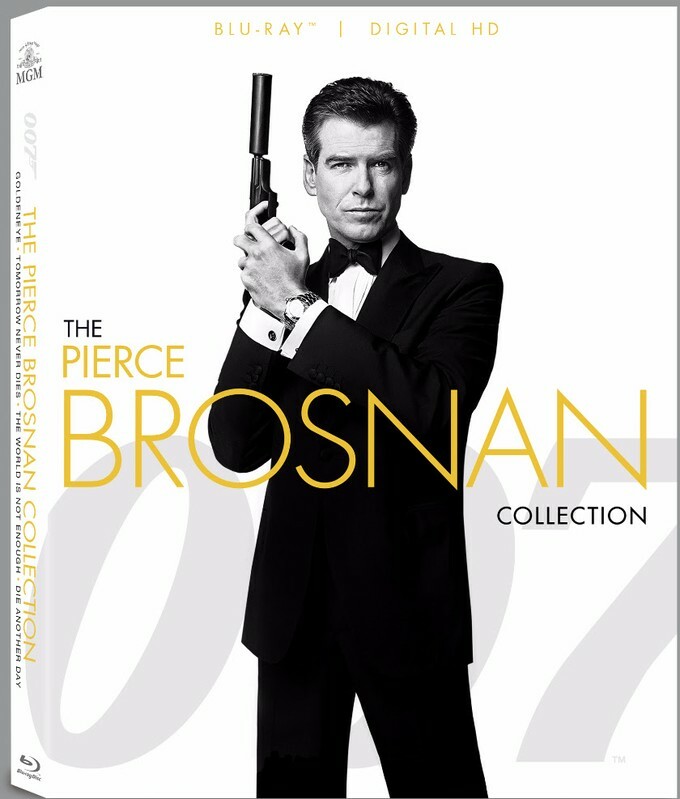 The collectible set includes six films featuring the SPECTRE organization (From Russia With Love, Thunderball, You Only Live Twice, On Her Majesty’s Secret Service, Diamonds Are Forever, For Your Eyes Only) and the three recent Daniel Craig titles (Casino Royale, Quantum of Solace, Skyfall) each featuring packaging inspired by the films’ iconic opening title sequences.